City officials have been vocal since charges were dropped against Smollett, with the city's mayor calling it "a whitewash of justice." The “Empire” actor's 16 charges were suddenly dropped in a case that had caught national attention. 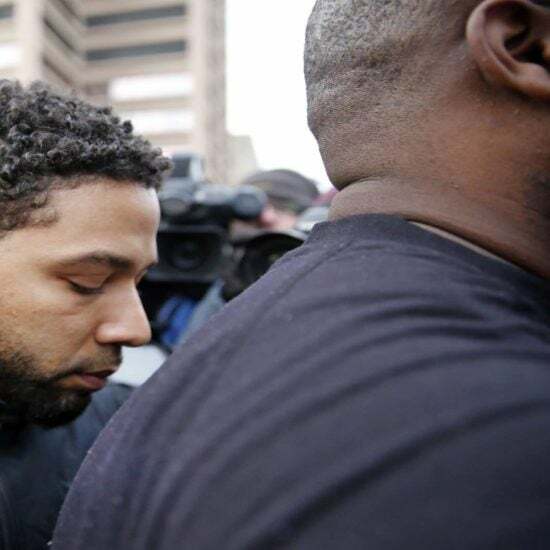 Charges against Smollett were dropped Tuesday morning after months of speculation over who attacked the actor in January. The "Empire" star was charged with 16 felony accounts of disorderly conduct. 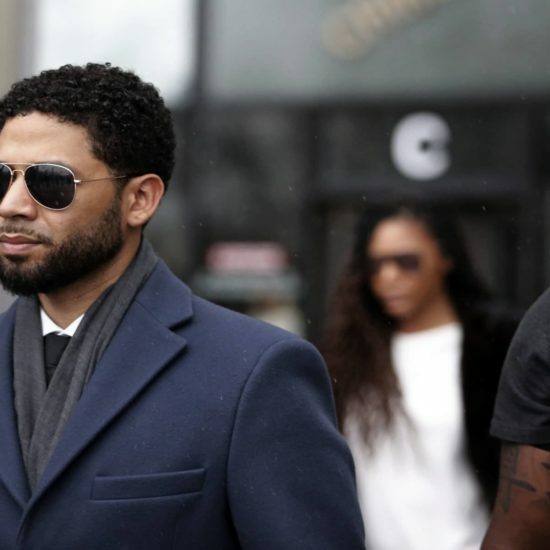 "Empire" star Jussie Smollett is facing 16 felony charges after police alleged he fabricated a January 29 attack. 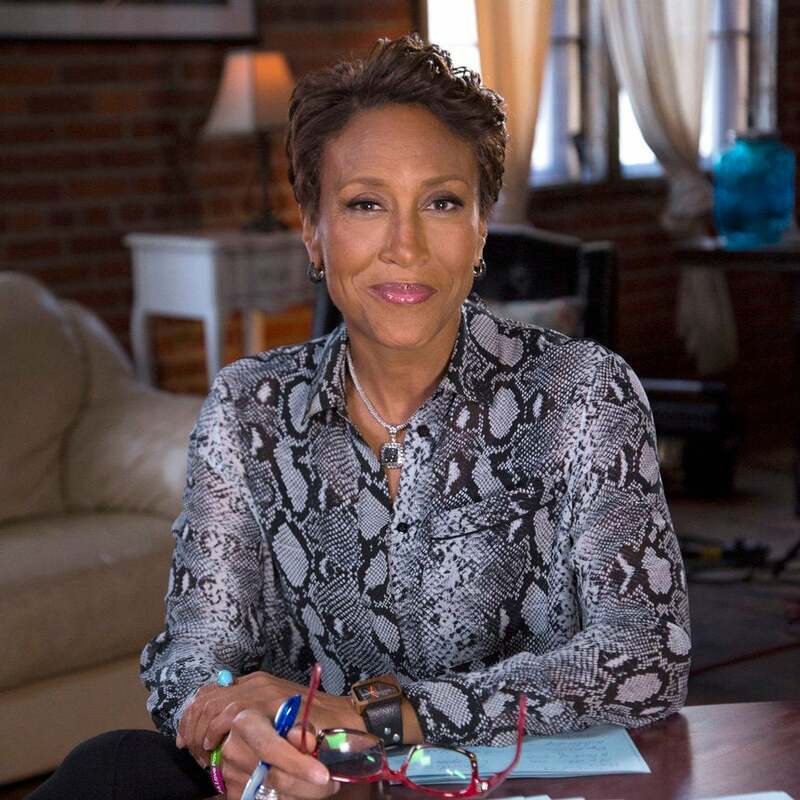 In this op-ed, attorney Midwin Charles break down the "Empire" actor's recent charges and why she think it's vindictive. The employees are said to have accessed the actor's records after police claim he allegedly staged an attack on himself. “I’ll be completely honest, I was like I don’t know if I want to do the interview or not,” she said. 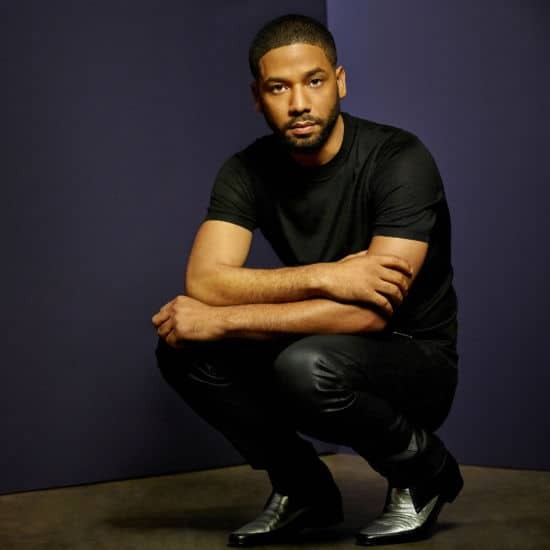 Producers made the decision to cut Smollett from the final episodes of the season after the actor was arrested Thursday. 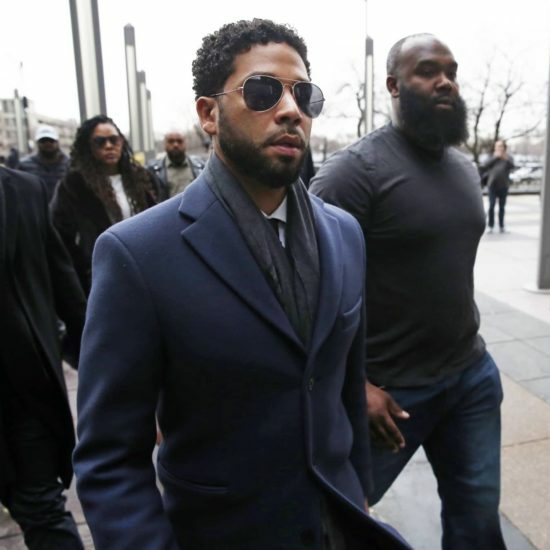 Chicago Police now believe "Empire" star Jussie Smollett filed a false police report concerning his January 29 attack. The 'Empire' star has released a statement in direct response to recent news reports questioning his involvement. “Media reports [about] the 'Empire' incident being a hoax are unconfirmed by case detectives,” read the statement from the department. 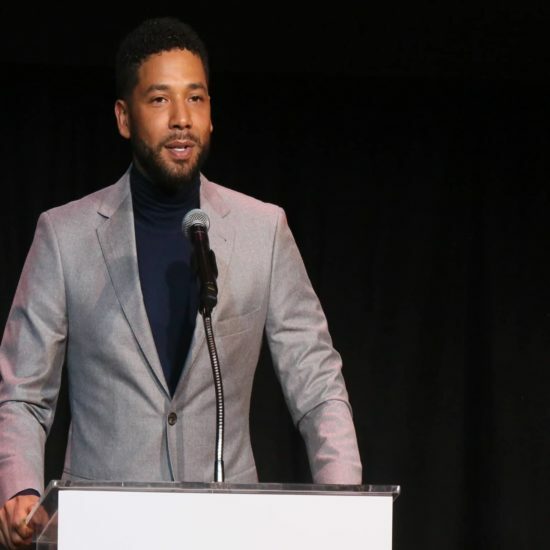 In a preview from an upcoming interview with "Good Morning America's" Robin Roberts, Smollett speaks out about rumors that he lied about the Chicago attack. A more detailed incident report from the attack has been released. "My body is strong but my soul is stronger," the actor told ESSENCE exclusively.